Hezbollah's role in Lebanon Jump to media player EU foreign ministers have agreed to list the military wing of Lebanese militant group Hezbollah as a terrorist organisation. Lebanon's fears over Syria fighting Jump to media player The civil war in Syria has threatened to spill over into neighbouring Lebanon, where the Damascus regime and the rebels both have supporters, as the BBC's Nahed Abouzeid discovers. 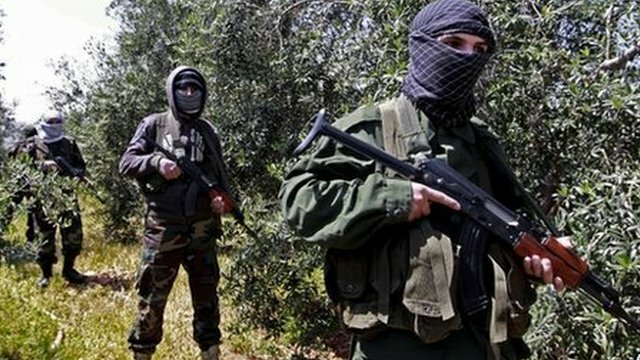 Hezbollah accused of 'invading' Syria Jump to media player The military chief of the main umbrella group of Syrian rebels, the Free Syrian Army, has accused Hezbollah fighters of "invading" Syria in a BBC interview. Iran's rebuilding role in Lebanon Jump to media player Iran's role in Lebanon is often associated with its military support to Hezbollah, however it is also a big contributor to reconstruction projects in the country. 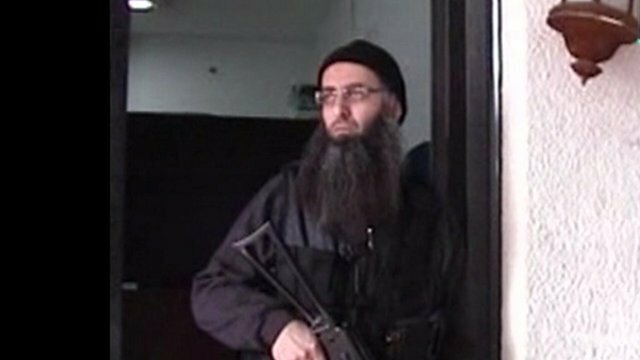 Syria war exerts strain on Lebanon tinderbox Jump to media player Clashes between the Lebanese army and forces loyal to radical Sunni preacher Sheikh Ahmad al-Assir demonstrate how the war in Syria could re-ignite sectarian conflict in Lebanon. 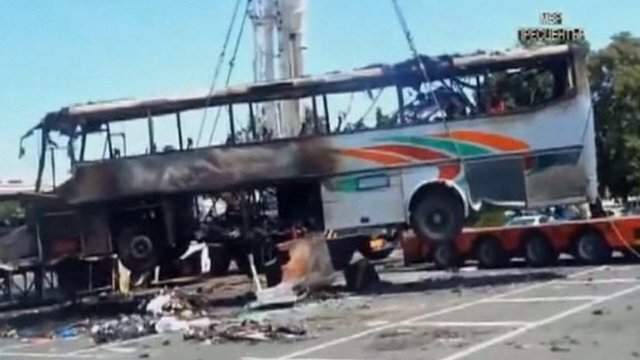 Hezbollah link to Bulgaria bus bomb Jump to media player Rob Wainwright from the EU's law enforcement agency Europol said that the investigation into a bus bombing in Bulgaria had uncovered strong links with militant group Hezbollah. EU foreign ministers have agreed to list the military wing of Lebanese militant group Hezbollah as a terrorist organisation. It will now become illegal for Hezbollah sympathisers in Europe to send the group money or for European diplomats to meet its militant staff. 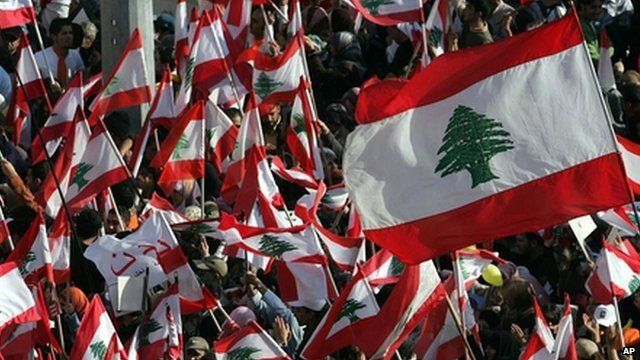 The BBC's Jim Muir spoke to people in Beirut who told him that Hezbollah was "everything to us... It is not a terrorist organisation". 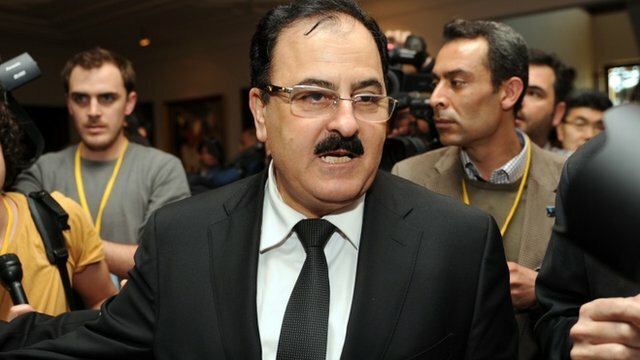 He also suggested that Hezbollah would dismiss the EU move as politically motivated, given the group's controversial involvement in the war in Syria.